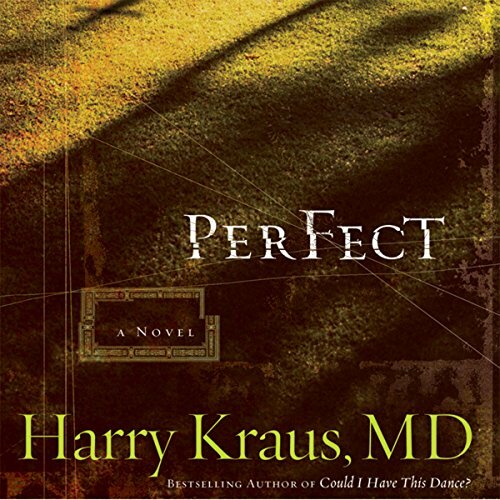 Showing results by author "Harry Kraus"
Dr. Tori Taylor rules the operating room with a cold precision that makes nurses cower and her colleagues take notes. But even with her success as a respected surgeon, Tori finds herself alone in her moment of desperation - dying on her own operating table. Tori needs a heart transplant, but what she receives is far more than just a donor organ. Lying loveless and friendless in the recovery room, Tori experiences flashes of terrifying events she never witnessed. Wendi Stratford has the perfect life, including her perfect job as an accident reconstructionist. The problem is, it's all a sham, and Wendi is tired of the emptiness. But after her plan to escape ends in a horrible accident, Wendi probes the wreckage - and makes a frightening discovery. Someone is out to commit the perfect murder. Wendi's. You can't dance this dance unless it's in your blood.Claire McCall is praying it's not in hers. Claire McCall is used to fighting back against the odds. Hard work, aptitude, and sheer determination have helped her rise from adverse circumstances to an internship in one of the nation's most competitive surgical residencies. But talent and tenacity mean nothing in the face of the discovery that is about to rock her world.It's called the "Stoney Creek Curse" by folks in the small mountain town where Claire grew up. 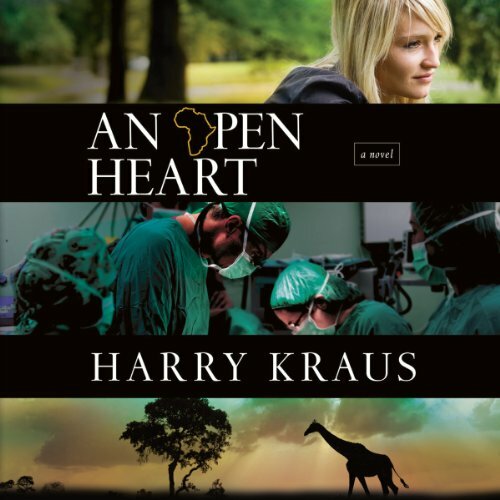 A surgeon caught between two worlds Dr. Jace Rawlings' open-heart surgery patients hover between life and death, their hearts stopped on the surgery table. But the messages they bring back from beyond the grave cannot be ignored. For they predict the deaths of people around him and point a finger of suspicion straight at him. Jace faces a firestorm of controversy and danger. And the forces working against him will do anything to stop him from uncovering a truth they will kill to hide. The grueling past months finally seem about to blossom into a happy future together for Dr. Claire McCall and her fiance, John Cerelli. But their wedding plans are interrupted by circumstances so devastating they threaten everything Claire holds dear: her medical career, her relationship with John, and quite possibly her freedom. Claire McCall, M.D., is haunted by a question: Does she have the gene for Huntington's Disease, the disease that disabled her father? 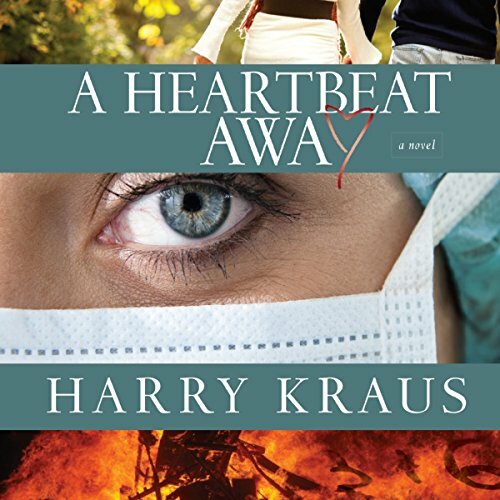 This exciting sequel picks up with Claire moving back to Stoney Creek to work as a family physician and help her mother care for her disabled father. She rekindles her relationship with John Serelli and - just before she's going to find out if she carries the HD gene - discovers an engagement ring hidden in his car. 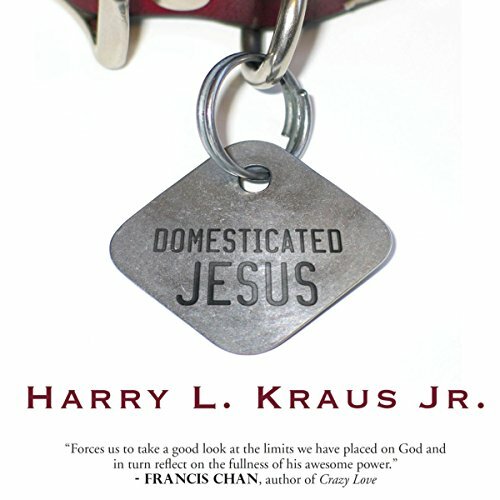 Each week thousands of Christians will sing "Amazing Grace" at church, paying lip service to one of the most phenomenal aspects of Christianity, yet walking away untouched by its magnitude. They pay mental assent to the concept, but their hearts are untouched. 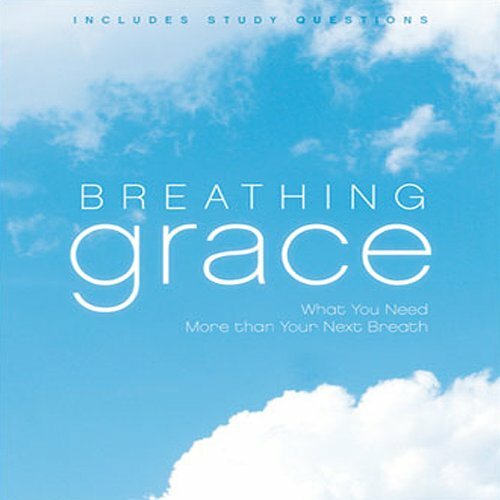 Breathing Grace is a unique look at a topic that stands at the very core of the Christian faith.